In a region that wholeheartedly embraces the ideology of ‘paddock to plate’ and the slow food movement, its fitting that the Fleurieu Peninsula is hosting the most regional events for Tasting Australia this year. 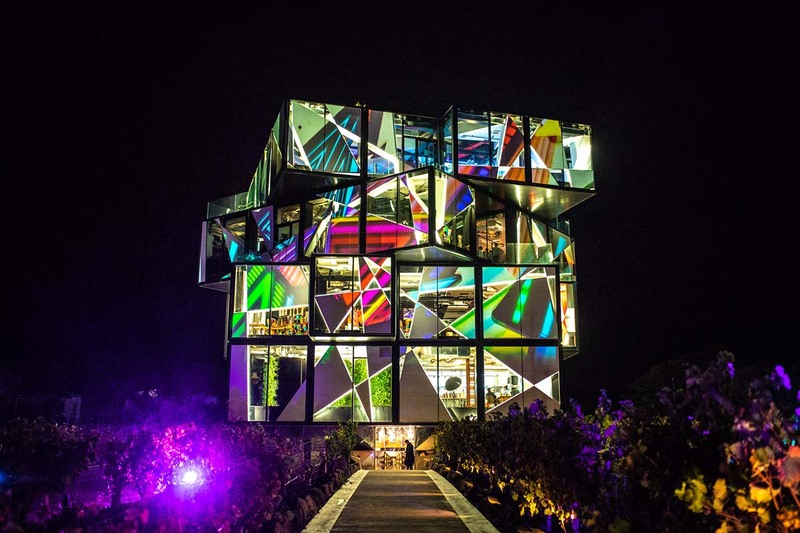 Starting the festival with a bang are a number of events over the first weekend in April, including a charcuterie and wine masterclass at Kay Brothers, and the infamous Surrealist Ball at the d’arenberg Cube. Intrigued? Take a detour and adventure down the road less travelled to the beautiful wine region of Langhorne Creek. 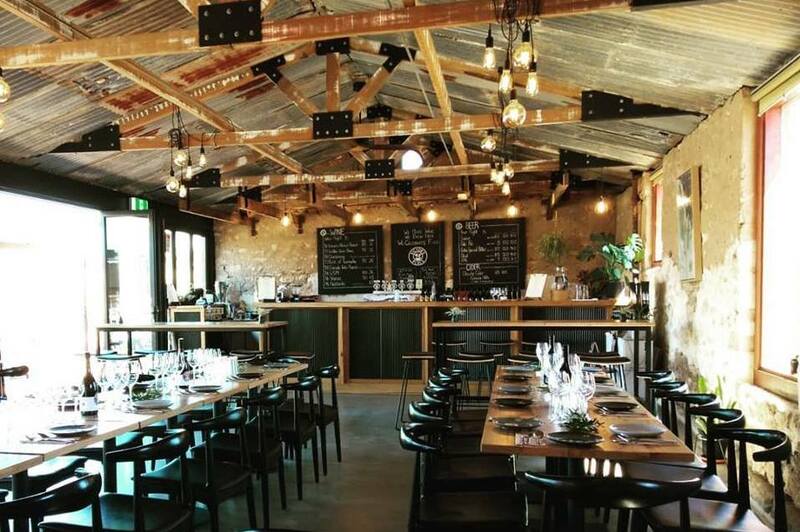 Enjoy a wine and cheese pairing at the impressive Kimbolton Wines or try a number of smaller specialty labels at The Winehouse. While the Fleurieu Peninsula is famous for its wine (think Hardy’s, Wirra Wirra and Coriole), it is also making a name for itself in the craft brewing scene. A few new kids on the block are Swell Brewing Co’s Taphouse and Victor’s Place, both in McLaren Vale, and Forktree Brewing at Carrickalinga. Olive lovers unite! Don’t miss the Peninsula Olive Festival on 7th April - a family friendly event where producers will showcase their wares, with educational seminars and fun activities for the kids. Foodies will delight in all the region’s gastronomic experiences on offer, including degustations and private tastings. But if a simple pizza is more up your alley, then Russell’s Pizza at Willunga or Pizzateca at McLaren Vale will be your trip to pizza heaven. Do you like to finish off your meal with a quality whiskey? Venture down to the recently opened Rochfort Distillery at Hindmarsh Valley, where you can try their locally distilled single cask single malt whiskey. There are so many interesting and quirky things to see across the region, delve a little deeper and see what you can find… Naracoorte isn’t the only place you’ll find caves. 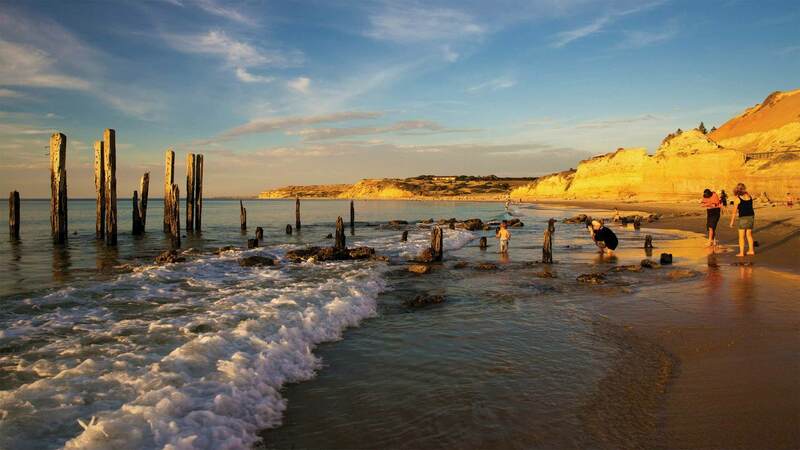 Did you know the Fleurieu Peninsula has its own? 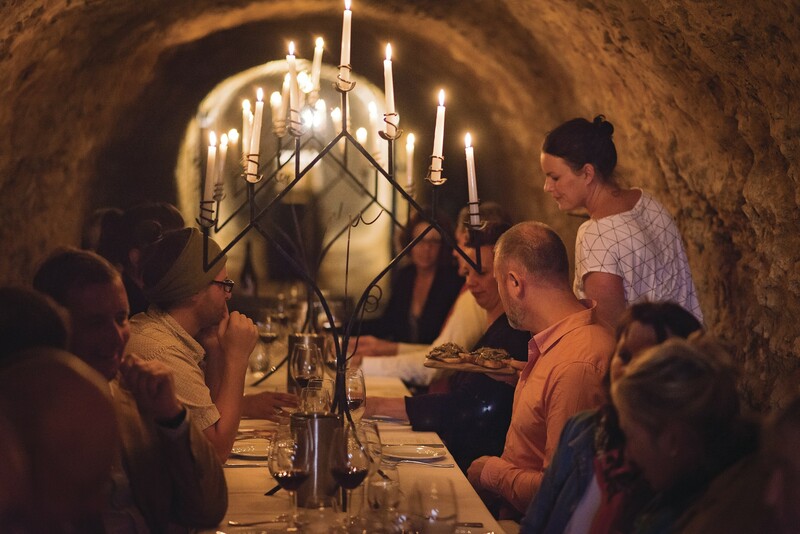 Heading underground on the 12th, Maxwell Wines hosts an event for those not afraid of confined spaces – the Lime Cave Experience. While you’re feeling daring, try your hand at stand-up paddle boarding with SUP Down South at Port Willunga, or hop on an aerial tour of ‘the Vale’ with Helivista. If you’d rather stick to activities on terra firma, you can find many two and four-wheeled tours of the Fleurieu’s wine regions. 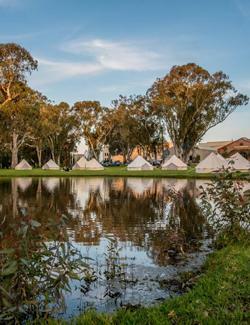 Have you ever wanted to try glamping but couldn’t find a really good reason to do it? From the 13th, Serafino is offering guests the ultimate Glamping experience, complete with glam tent and supplies, meals and even an outdoor movie night. If you'd prefer an award-winning stay, Mulberry Lodge in Willunga (recent winner of a Bronze Australian Tourism Award) will impress. Other accommodation options across the region include the luxurious Kings Beach Retreats near Victor Harbor, beach-chic provacy of Coast & Co's suites, or the eco-friendly Southern Ocean Retreats in Deep Creek. For bonus fun, the Festival Fleurieu will also be held from 13th-22nd April. Featuring art trails, environment and historic events, the festival will also include a number of foodie events that will delight the tastebuds, such as brewing and fermentation demonstrations, and a number of hosted feasts. There are so many beautiful places to see across the region (and get that insta-worthy snap) including the rock pools at Carrickalinga, the great steps down to the Onkaparinga River mouth at South Port beach, the old Port Willunga jetty AKA ‘the sticks’, Blowhole Beach at Deep Creek Conservation Park (or anywhere on the coast of the park if we’re honest), the Bluff near Encounter Bay, and Crows Nest Road lookout towards Port Elliot. Before you leave, make sure you pop into the Fruchocs shop on McLaren Vale’s main street and see their choccy machines in action. Because… chocolate. Salivating yet? You're not alone. If you haven’t booked your accommodation it’s not too late. Speak with one of our helpful Visitor Information Centres who can make a recommendation for you and assist with booking. For the full list of Fleurieu Peninsula events, see the interactive Tasting Australia program.